There are a zillion reasons you might want to get your Android device connected to your laptop or PC’s Wi-Fi hotspot to access the Internet, including saving a bundle on hotel Wi-Fi. Hotels and airports are still notorious for charging exorbitant fees to get multiple devices online. However, in this setup, you can easily go around that and pay once for your laptop, and share the wireless network with all your mobile devices at no extra charge. All you need is Connectify Hotspot, the most popular Wi-Fi hotspot software app, which allows you to easily share your Internet connection with your Android mobile devices. Another good reason of tethering your smartphone to your laptop’s Internet is the fact that a Windows PC or laptop running Connectify Hotspot can act like a whole house ad blocker for all your devices, saving you time, bandwidth, money and battery life for your connected mobile devices. Step 1: On the Settings tab of the Connectify Hotspot program interface make sure Connectify is setup as wireless hotspot. So click on the ‘Wi-Fi Hotspot’ button. Step 2: In the ‘Internet to Share’ dropdown select the adapter you wish to share. This adapter should have a working connection to the Internet. 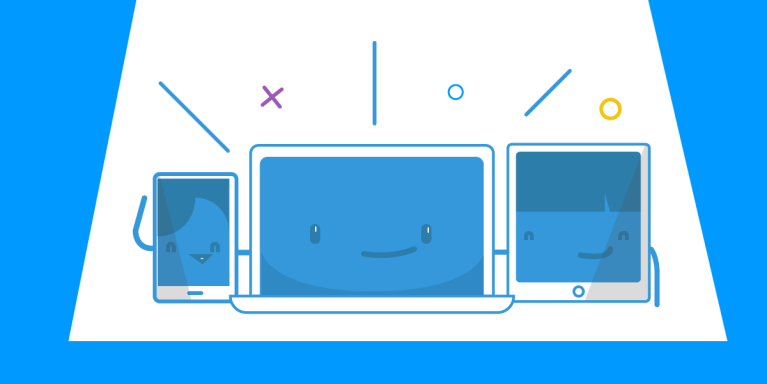 With Connectify Hotspot you can share any Internet connection from your laptop or PC, whether it’s Wi-Fi, Ethernet (wired) or via a 4G dongle. Step 3: Give your hotspot a name (SSID) and password. The hotspot name is the network name that other devices will see and authenticate to using your unique hotspot password. Feel free to use emojis and Unicode characters in the name. Step 4: Double-check that you have everything configured correctly. Then you can click the ‘Start Hotspot’ button to begin sharing your Internet connection with your Android smartphone or tablet and other Wi-Fi-enabled devices. Step 1: From your Android device’s homescreen, find your Wi-Fi settings screen and make sure that the Wi-Fi toggle is set to the ‘ON’ position. Step 2: Tap the Wi-Fi icon to open a list of available networks. Step 3: Once the list of available Wi-Fi networks populates, you should see your hotspot’s SSID broadcasting. To connect to that network simply tap on it. Step 4: You will be prompted for the password that you gave your Connectify Hotspot. Enter your hotspot password to connect to the network. So – what are you waiting for? Save time and money by connecting your Android phone to your laptop or PC’s Connectify Hotspot. Download Connectify Hotspot for FREE – no account creation necessary!